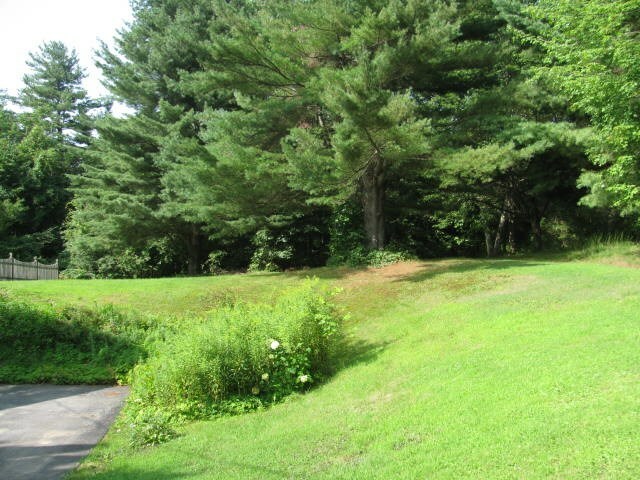 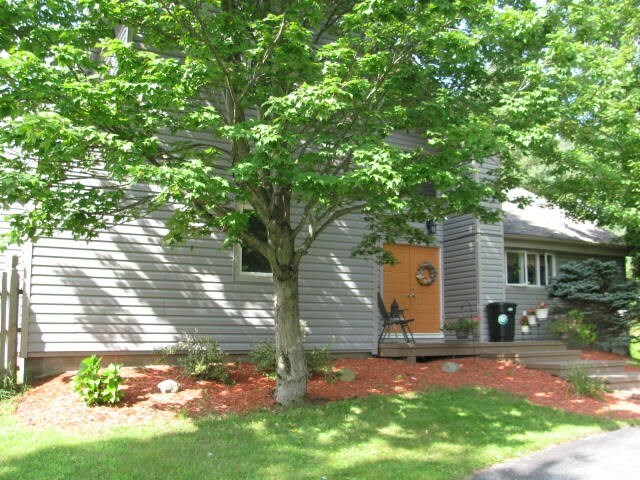 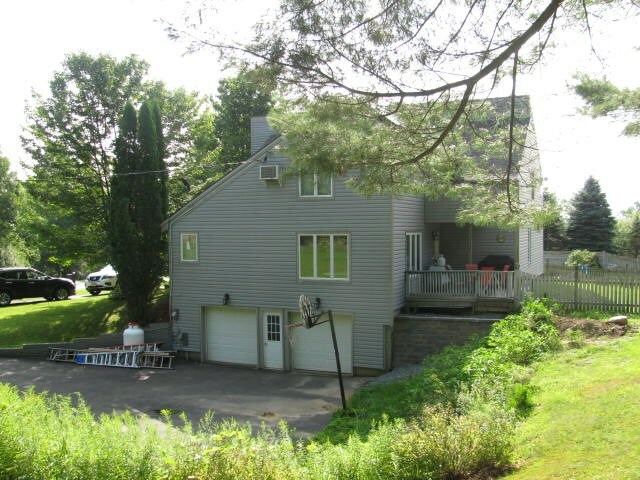 167 Echo Hill Rd, Gloversville, NY 12078 | Arlene M. Sitterly, Inc.
A ton of Value! 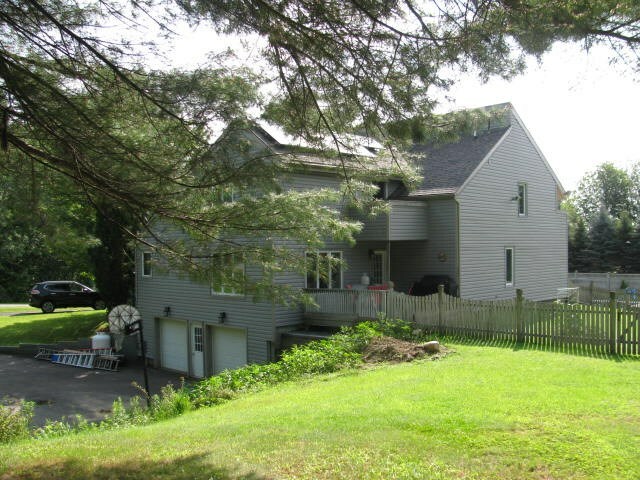 This contemporary style home is on a very private setting on a dead end road in the Mayfield school district. 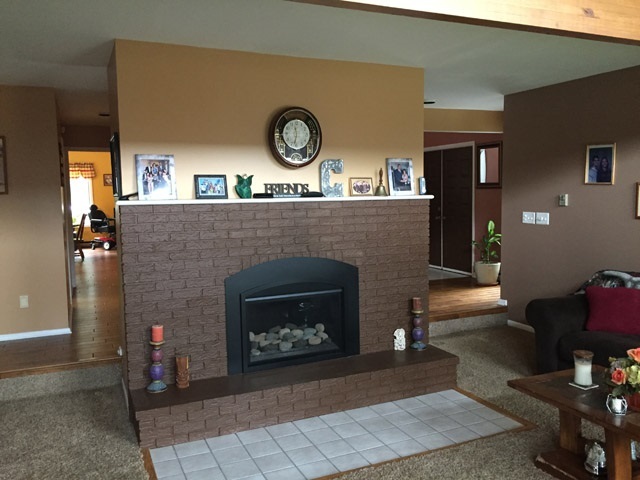 Beautiful livingroom with fireplace, huge kitchen and formal dining room.Your family will love this home. 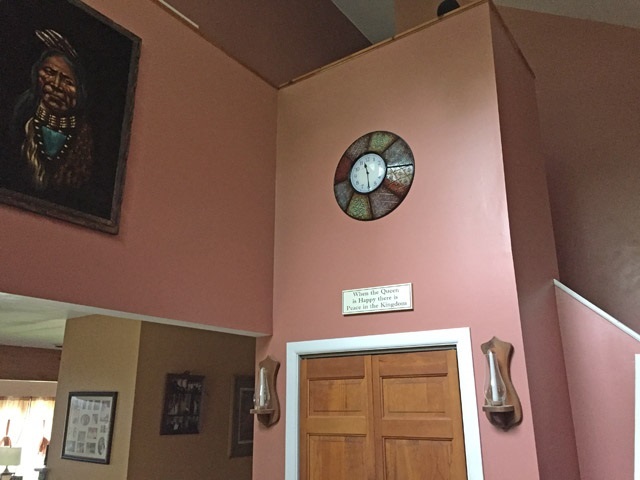 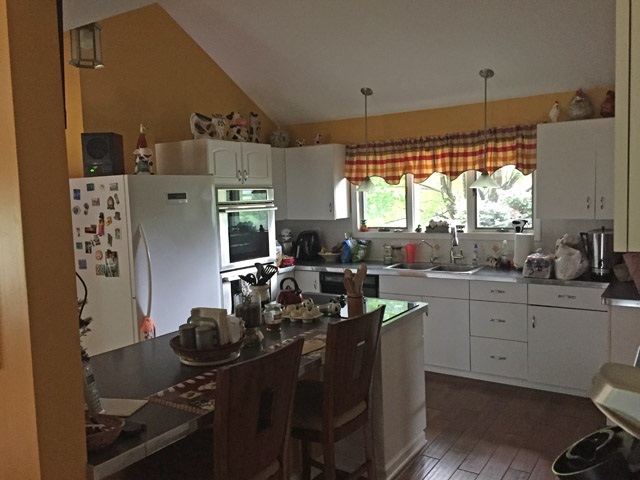 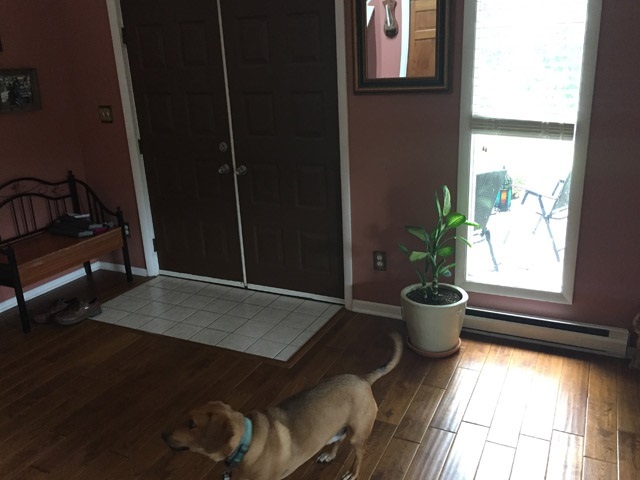 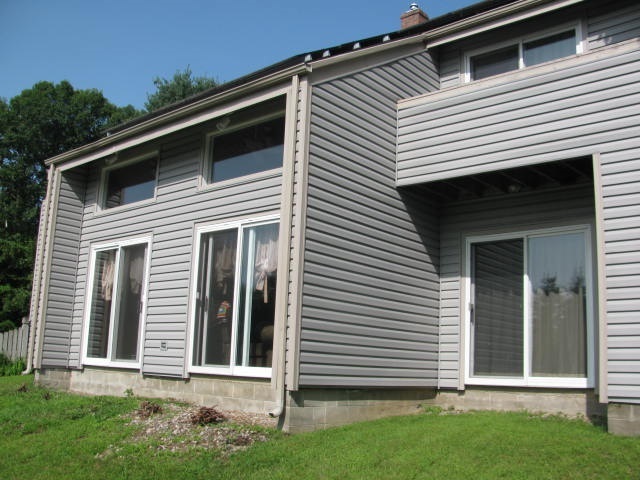 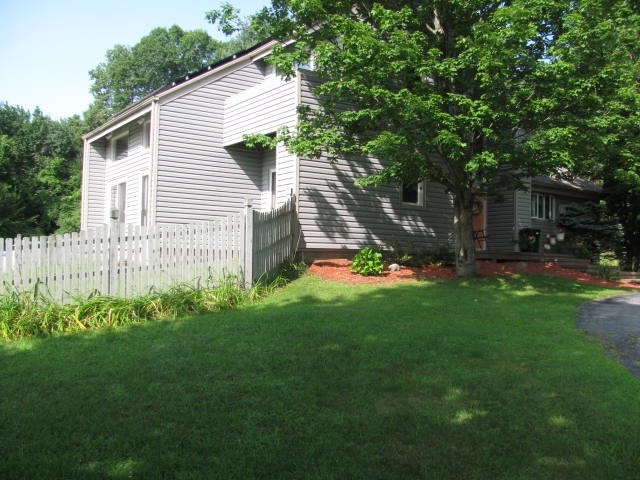 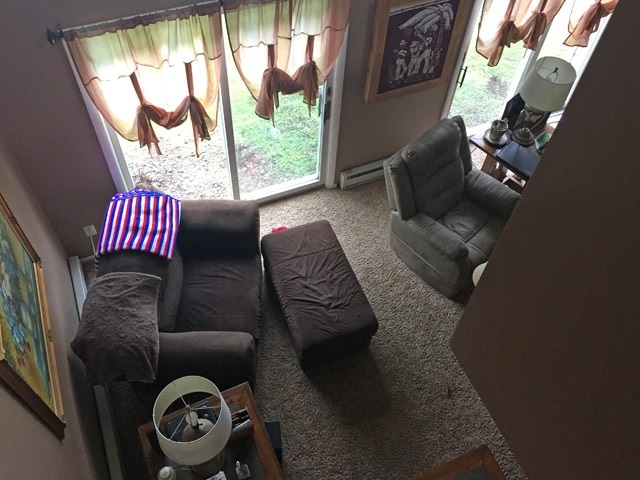 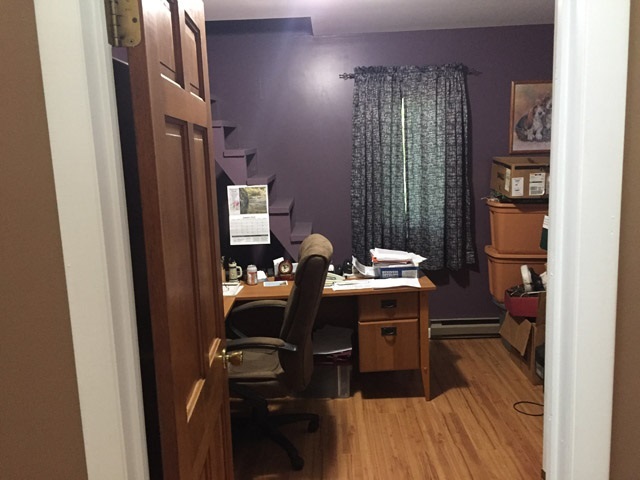 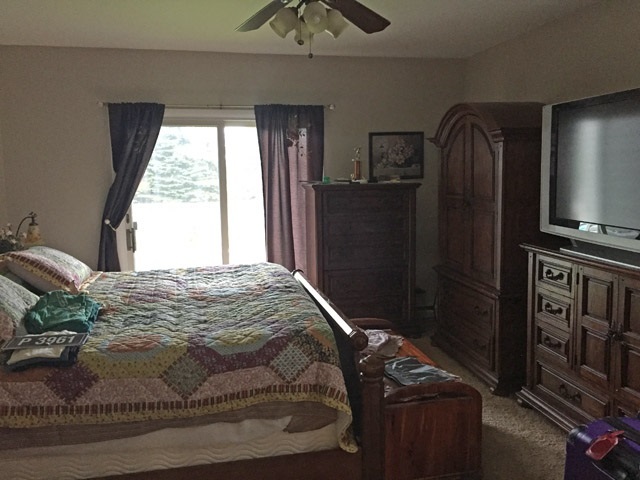 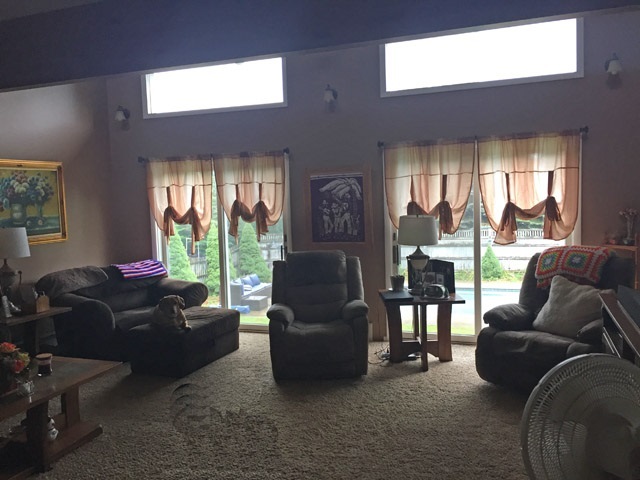 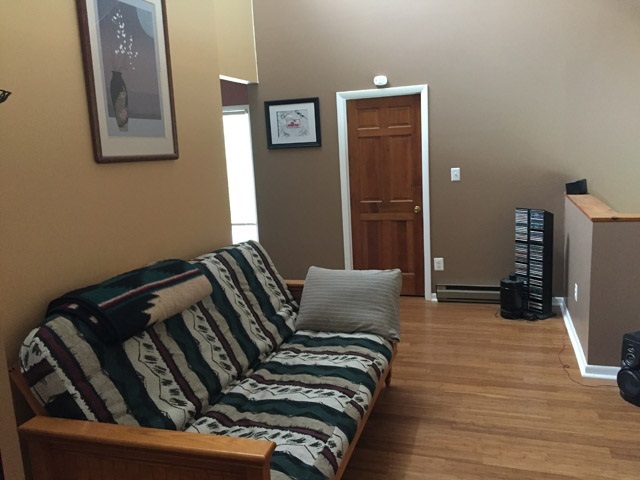 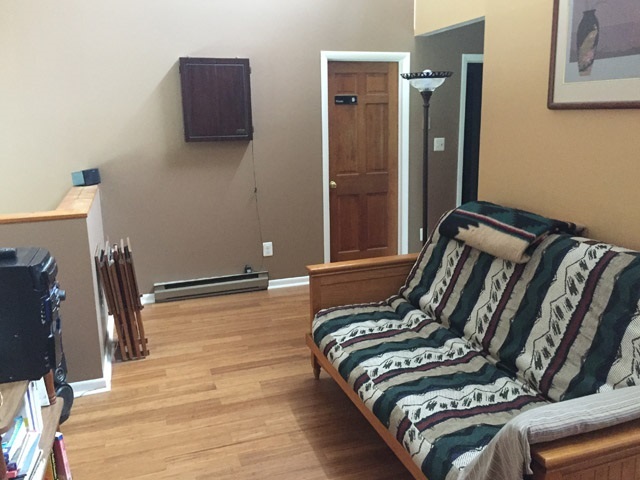 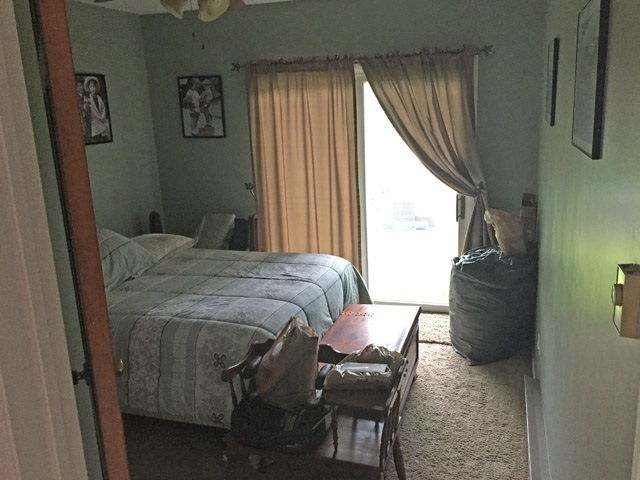 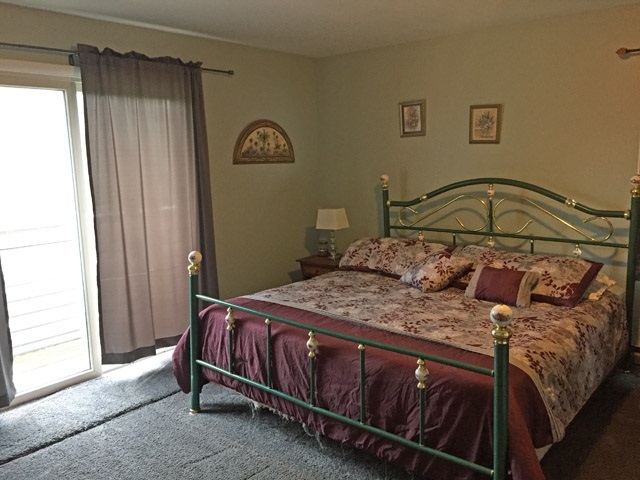 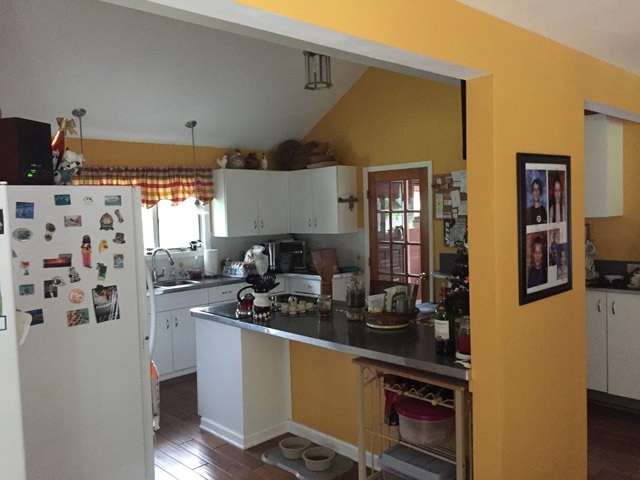 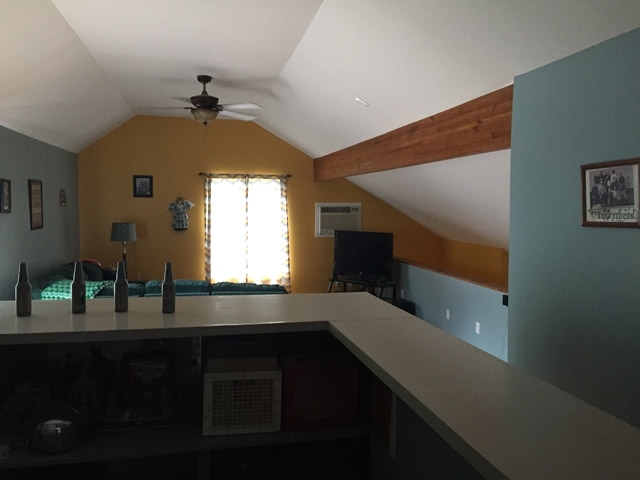 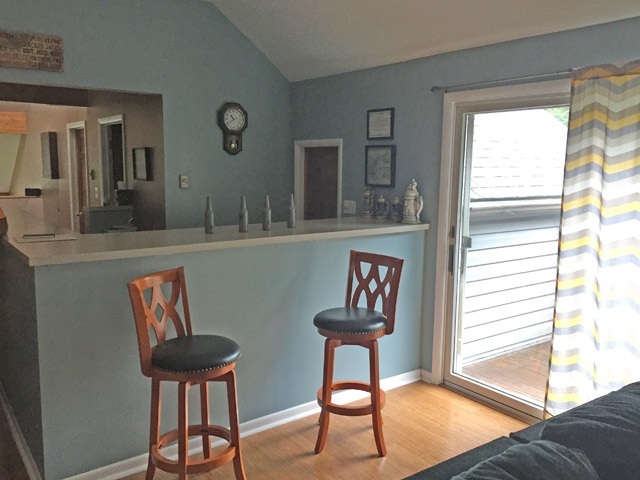 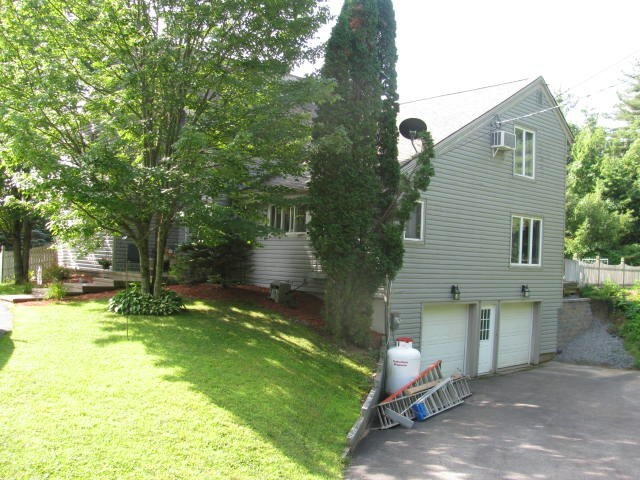 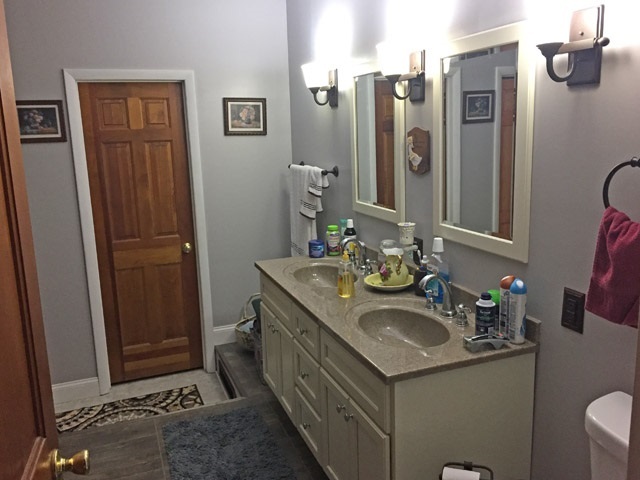 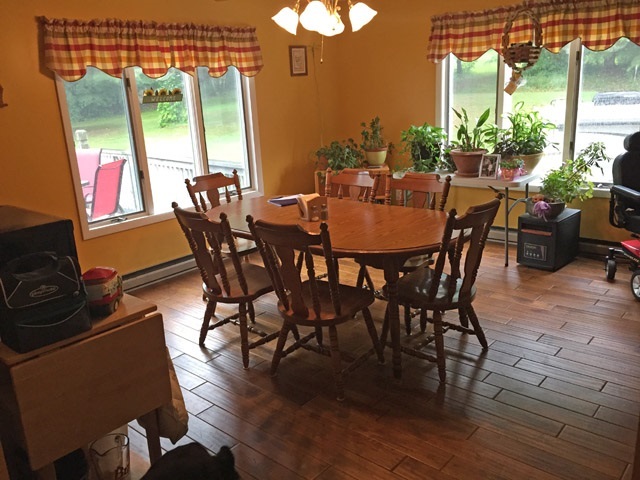 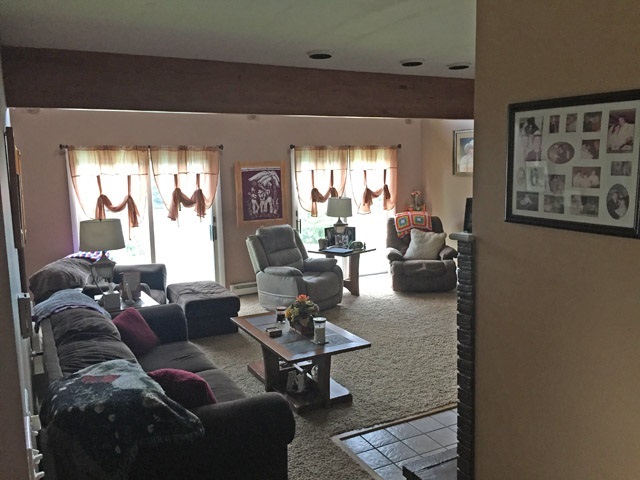 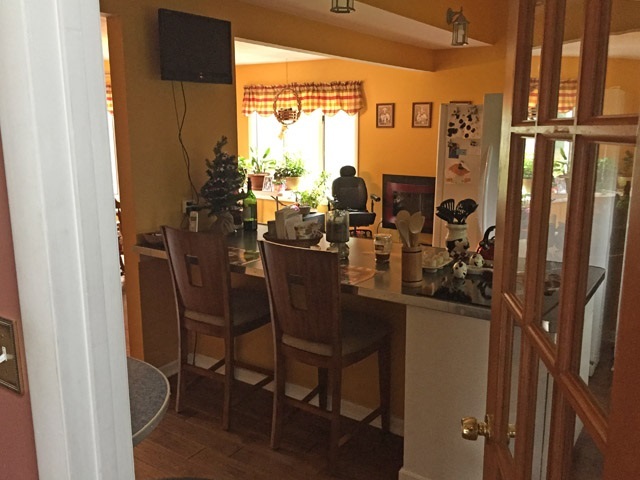 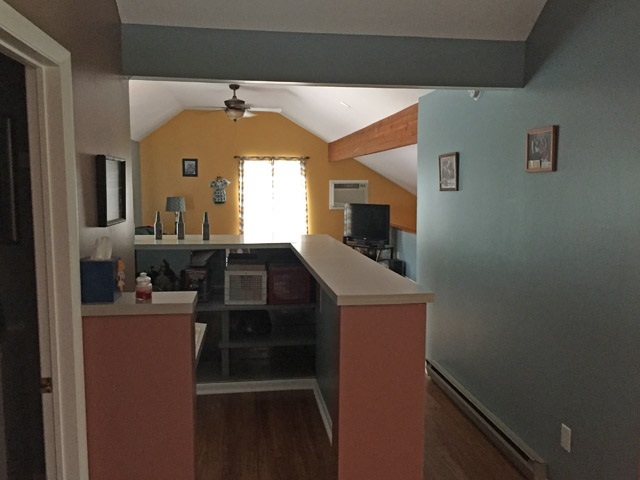 Upstairs is an open concept with office area and large family room with wet bar. 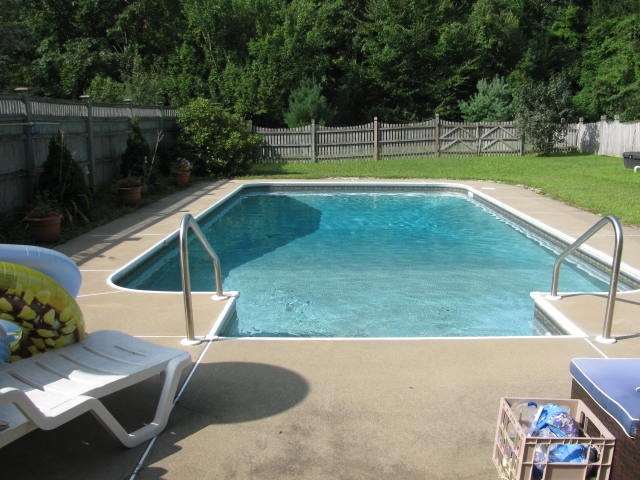 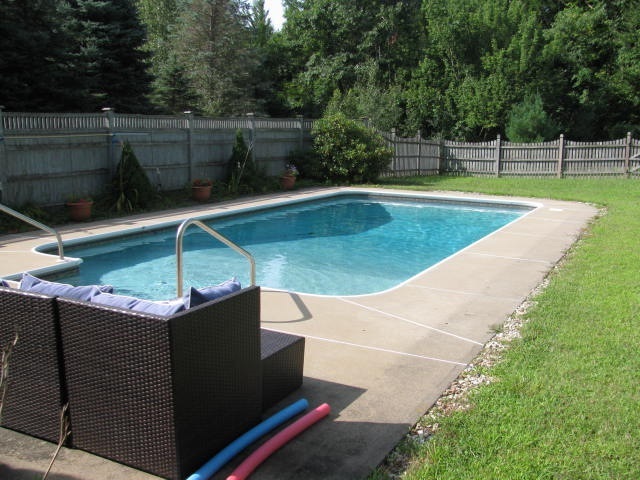 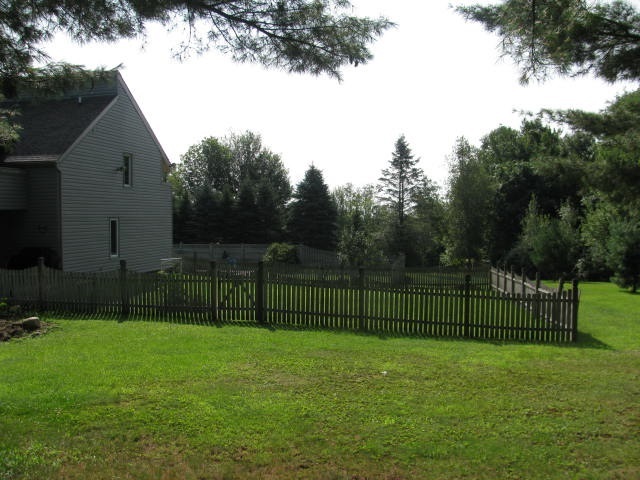 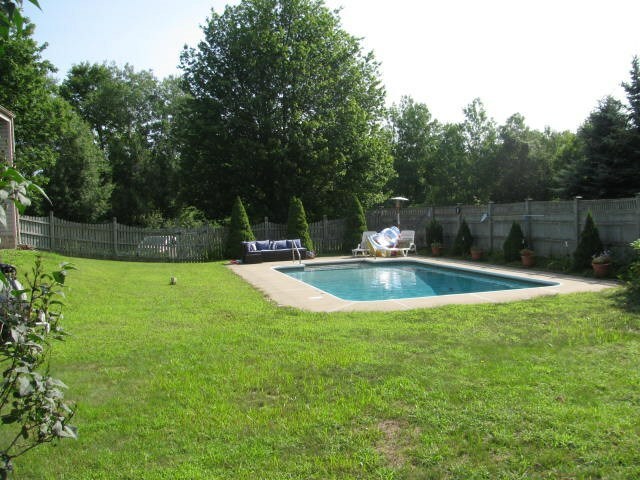 A fantastic yard with in ground pool. 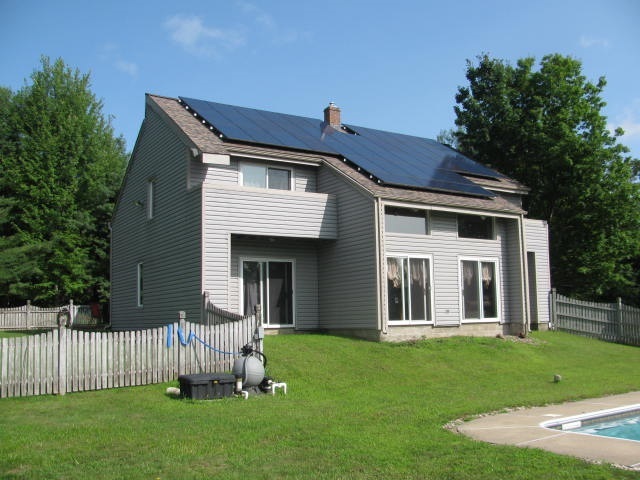 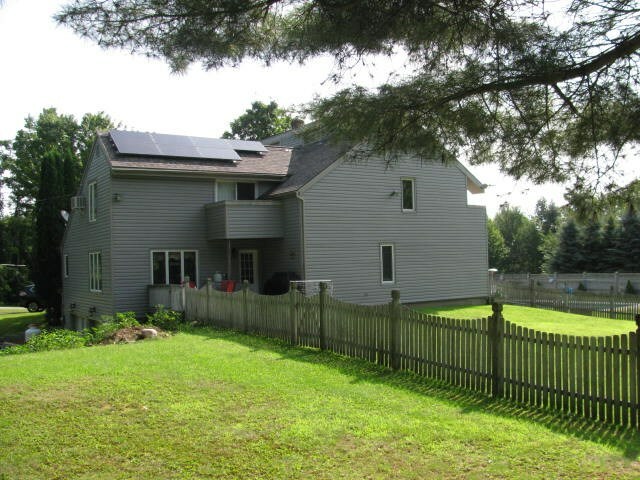 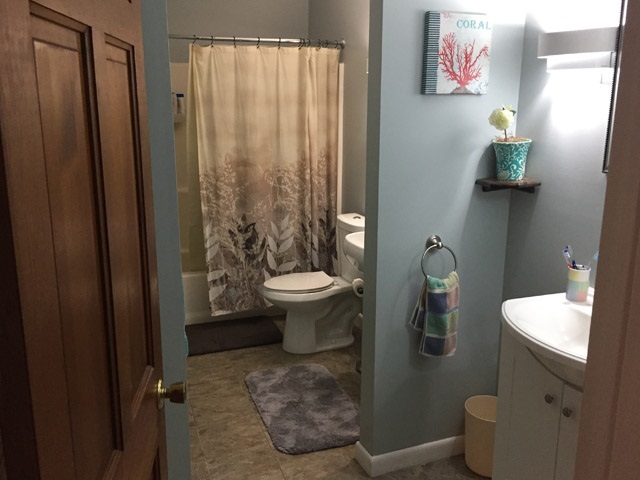 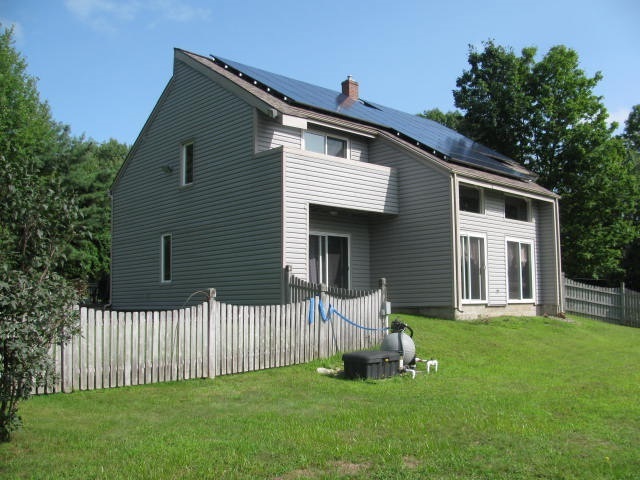 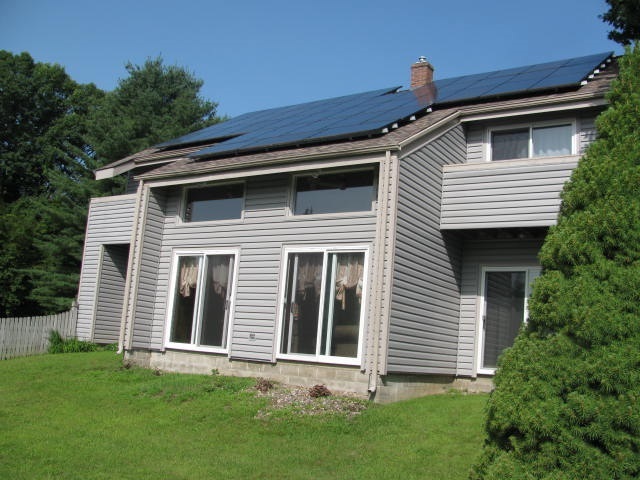 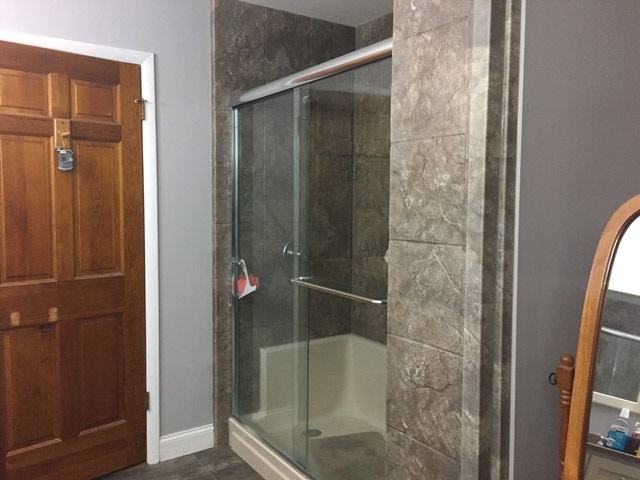 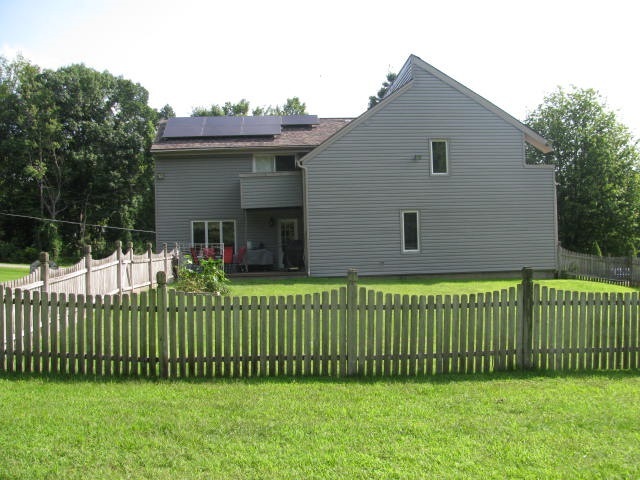 Home comes with leased solar panels system and new 50year roof as well as many recent upgrades including new reverse osmosis water system and new water heater.